Image Sprinkler Systems provides a wide range of irrigation services for commercial and residential properties. Image Sprinkler Systems provides a host of regularly scheduled maintenance services for your irrigation system. We ensure that each client receives exactly the services that they want, because each client differs in their irrigation requirements. We aspire to meet each need for each client- whether commercial or residential. No irrigation system is too complex for us at Image Sprinkler Systems. These regularly scheduled irrigation system maintenance inspections and repairs, are designed to allow your system to both operate efficiently and effectively, as well as providing our customers with both cost and water savings. We integrate these services into your overall plan to increase the curb appeal of your property, as well as to provide your landscape with the proper amount of irrigation required to keep them healthy. We believe in preserving the long term value and level of quality when in comes to the installation and renovation of irrigation systems. Quality landscaping is heavily reliant on irrigation to maintain health and vigor. Our first step at Image Sprinkler Systems for quality installation and renovation, is to ensure that your system is operating at its peak performance. Our company has a staff of highly trained irrigation technicians who are skilled in all levels of irrigation installation and renovation. 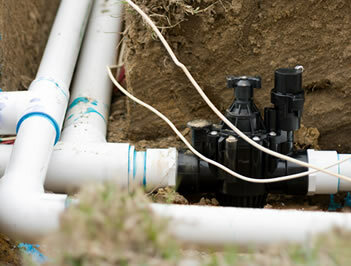 We offer new system installations, drip irrigation systems, adding additional sprinkler zones and adding additional heads to your existing system. We only offer excellence and high quality work. We can save you time, while at the same time, providing much lower maintenance and increased water efficiency. We here at Image Sprinkler Systems, offer our services as irrigation contractors, to repair irrigation mainlines and lateral line breaks. Our technicians are professionals who have what it takes to do the job with excellence. 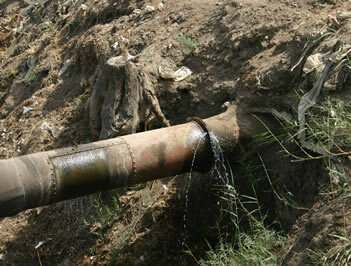 If there is a break in your pipes mainline or lateral line, we will work in the most efficient way to repair it. We are committed to promoting efficient irrigation, and long-term sustainability of water resources. To ensure that sustainability of our water resources, we use the highest quality materials to mend your pipes to last for a long time. You are guaranteed 100% satisfaction with our work, and more efficient use of your irrigation system. 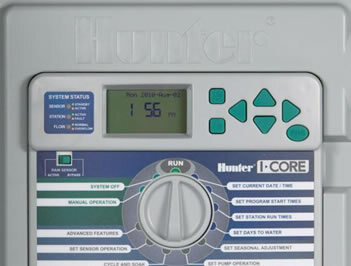 Need to install and mount an irrigation controller at the most convenient spot? At Image Sprinkler Systems, our professional irrigation technicians can assist you with any and all irrigation controller installation and replacement services that you need. If you find that your irrigation controller is giving you problems, contact us to give an accurate assessment to determine what the problem is. We will give you an honest answer, and an solution to fix your controller problems. 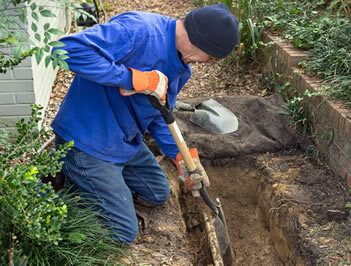 Our team has hands on experience with every aspect of helping you with your irrigation system during pool construction. We cap the irrigation lines before the new pool is put in and renovate your system once the pools is done. 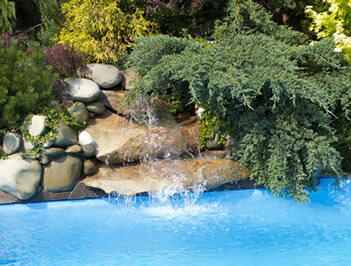 Irrigation renovation is a must, when it comes to having a new swimming pool. Our professional technicians will make sure that every detail is executed properly and to your standards. With our excellent level of craftsmanship, knowledge, and experience we make it easy for your sprinklers to run strong with no leaks after your pool is done. 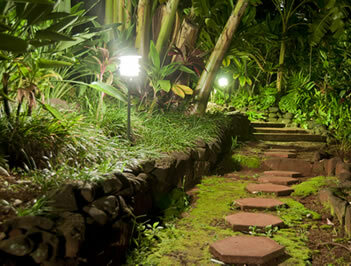 Low voltage landscape lighting can be installed anywhere on your property making it luminescent. Low voltage outdoor lights are usually used to highlight architectural features, palm trees and landscaping, making your yard safer and more beautiful at night. Use it for down lighting, such as outlining driveways or accenting patios and decks. Or up lighting, such as illuminating trees and fountains. Or even just lighting up your homes exterior for extra safety. You won’t regret this savvy decision.